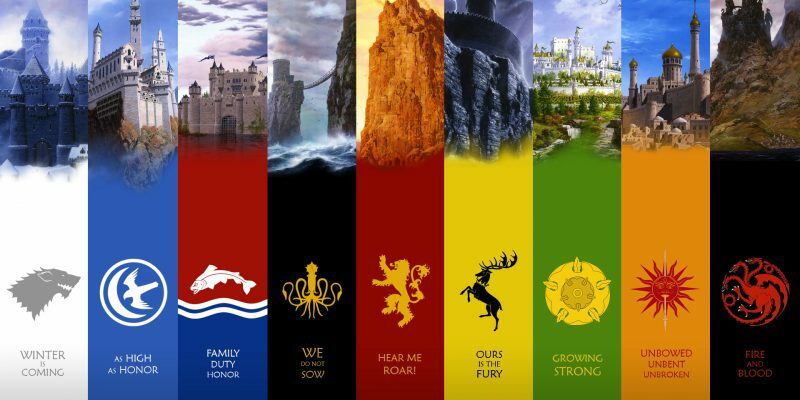 The fictional world of Westeros is filled with mystique, picturesque places, magic, wars, blood, and political intrigue. George R.R. Martin’s A Song of Ice and Fire are among the best fantasy novels today – no surprise considering that it has been brought to our television sets and is one of the highest rated series on TV. Since it’s almost Father’s Day, let’s take a look at some of the notable dads in Westeros. Photo screenshot. Credits to HBO. 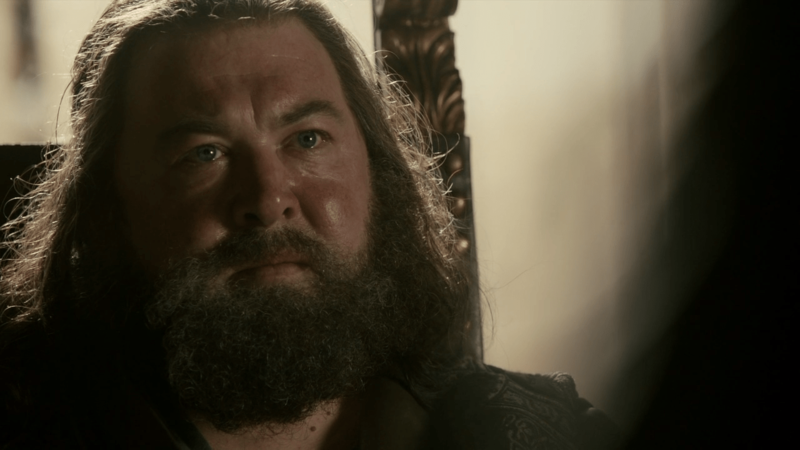 Wonderfully portrayed by Mark Addy, the usurper and former king of Westeros is one of the best fighters in his prime, and his career as a soldier is highlighted by killing Rhaegar Targaryen, the former crown prince with this war hammer. He has three “children” to queen who are Joffrey, Tommen, and Myrcella and he has also sired numerous illegitimate ones, like Edric Storm, Mya Stone, and Gendry. He barely spent time with his children, and that alone means he’s one of the worst in the Seven Kingdoms. Screenshot. Photo courtesy of HBO. 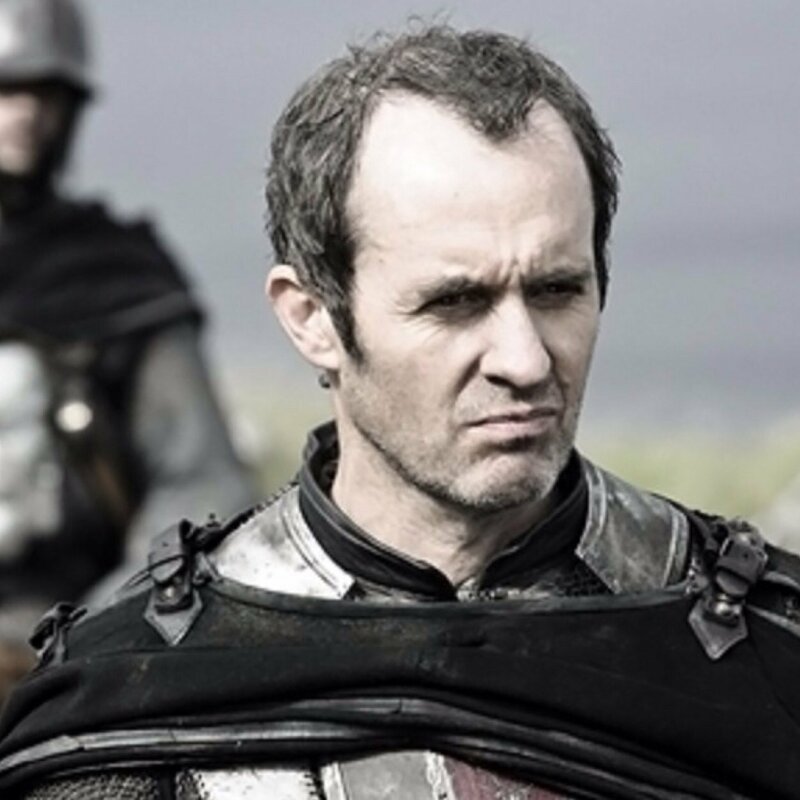 He was one of the show’s most favorite characters, known informally by his fans as “The Mannis”…until he let the red priestess burn his own daughter, Shireen. 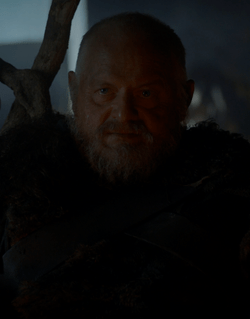 Would have been the Westeros’ dad of the year… but he’s definitely one of the worst now. His “death” at the hand of Brienne of Tarth was off-screen, kindling hopes that he may still be alive. Balon Greyjoy. Photo from HBO. 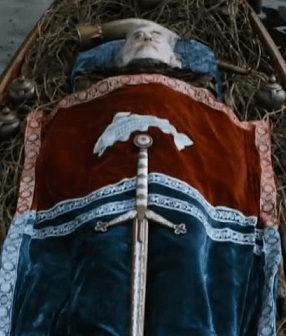 If we follow the show’s version, the King of the Iron Islands has emerged as the unlikely victor of the War of the Five Kings… and is undoubtedly one of the worst fathers in Westeros. He instigated the Greyjoy Rebellion, losing two of his sons Rodrik and Maron Greyjoy, while having his other son Theon become a ward/hostage of Eddard Stark. We can’t exactly say that Lord Hoster Tully of Riverrun is one of the worst fathers, but nor is he the best: he arranged his two daughters, Catelyn and Lysa, off to marry high lords without considering their feelings. Well hey, such is the culture of the medieval world…and at least the marriages went well…if you compare it to the others. Lord Tywin. Photo from the Game of Thrones. 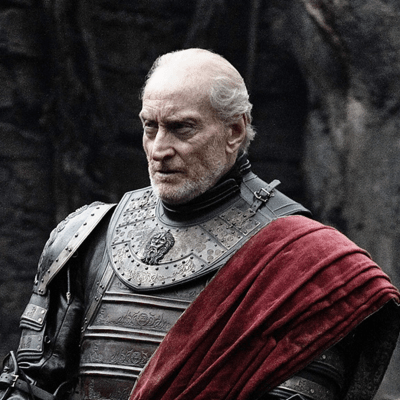 Portrayed beautifully by Charles Dance, Tywin Lannister is the head of House Lannister, father of Cersei, Jaime and Tyrion. He loves his children – except Tyrion who he blames for the death of his wife Joanna and for shaming the family due to his frequent whoring. His life goal is to maintain the prestige of his family name even after his death, making him a good father – but only to his two elder children. 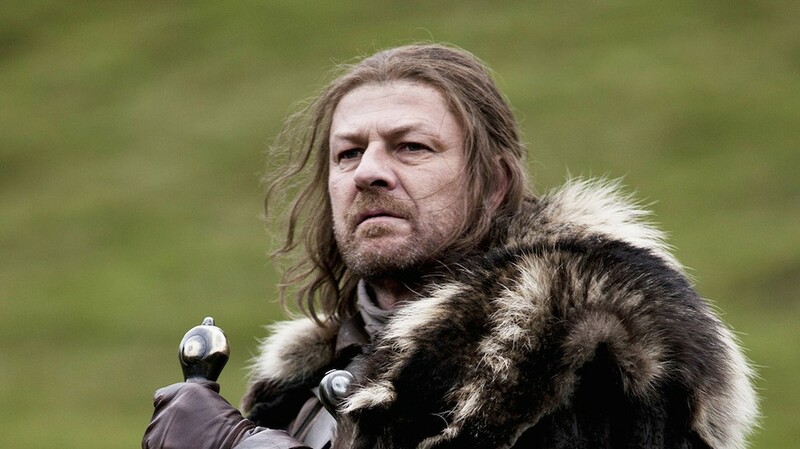 Ned Stark. Photo from HBO. He’s been dead for four seasons, yet people love the guy – his honor is limitless and so is his love for his family. His relationship with his alleged illegitimate “son” Jon Snow is one of the sweetest in the books and show. Though we don’t exactly know how he is around his sons and daughters, we’re sure he taught them honor (Robb), duty (Jon, Bran, Rickon), sacrifice (Arya, Sansa). He’s basically a wildling man who offers shelter to the Night’s Watch north of the Wall…and someone who marries his daughters and sacrifices his sons. 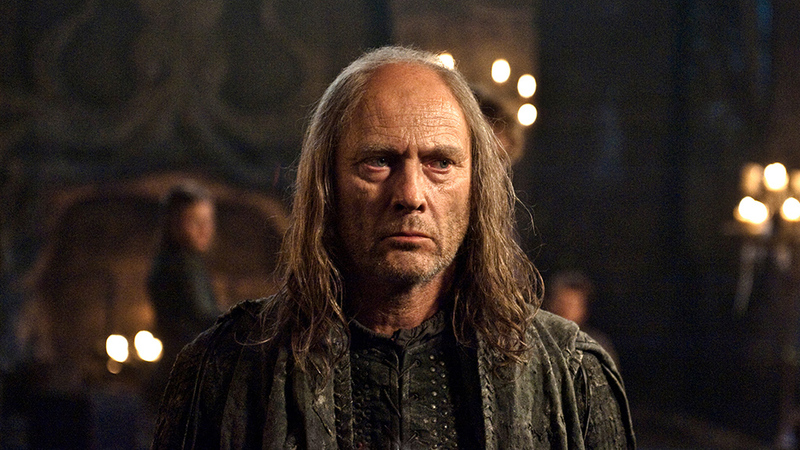 Worst dad in Westeros…hands down. Prince Oberyn of Dorne. Photo from HBO. 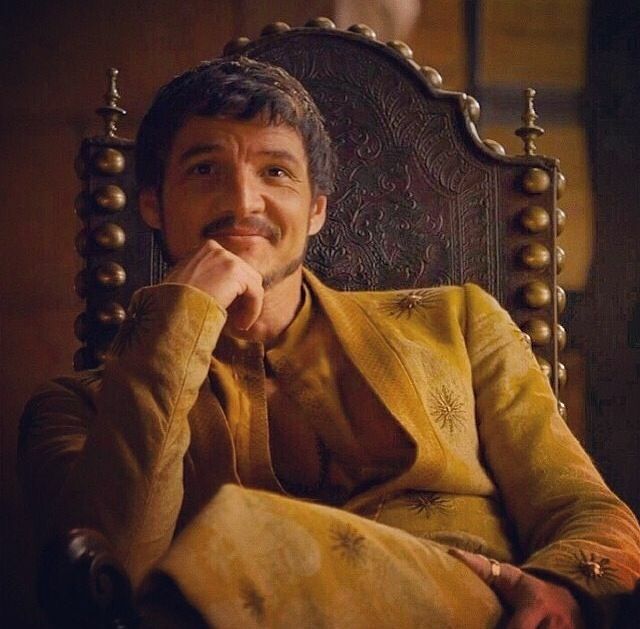 Other than being one of the best warriors in Westeros, Oberyn is also one of the most dangerous men, thanks to his knowledge of poisons from the Citadel. What exactly makes him the best dad? Well, it’s mainly because he brought eight of his illegitimate children to court and cared for them. Known as the Sand Snakes, they are all dangerous fighters. Despite his gruesome passing in the previous season, he is definitely the best dad in the Seven Kingdoms. Overall, the George R.R. Martin’s books are enough to cover a whole year’s worth of study material, and you’ll definitely love reading it. Remember though, do not neglect your studies!